River Maria Urke: WOS Book Launch: The Winner....... & details of the next contest. WOS Book Launch: The Winner....... & details of the next contest. 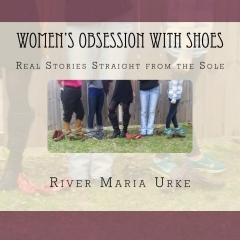 The Winner.... of the WOS book contest/giveaway is........ Marnee Forbort.